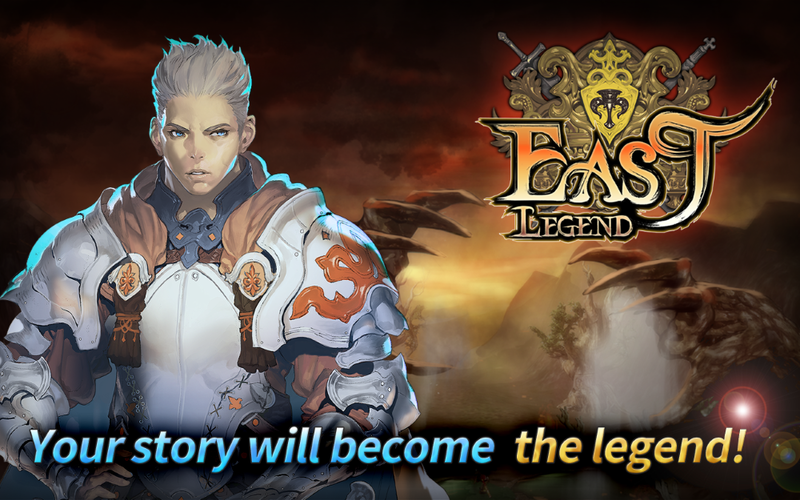 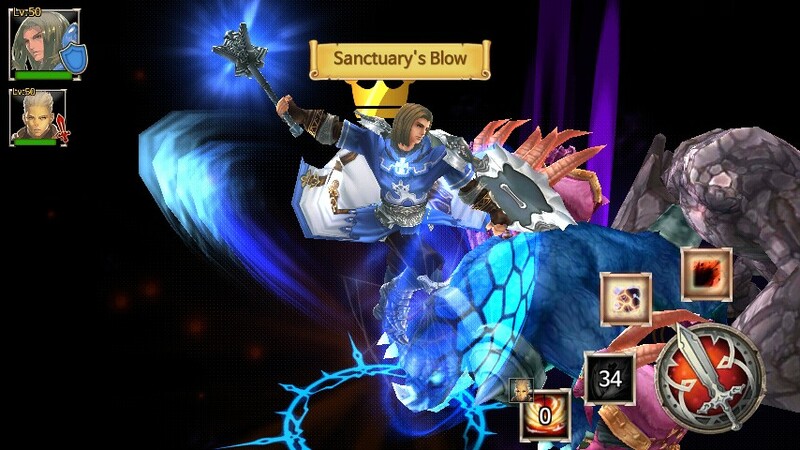 East Legend is a mobile RPG developed by Com2uS. 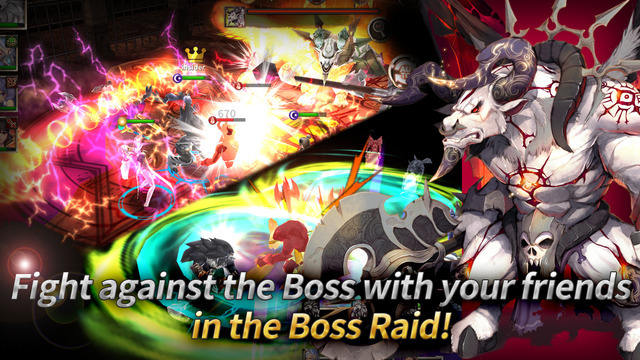 Players will fight in a great war against evil, utilizing several different heroes with different skills and abilities at their disposal. 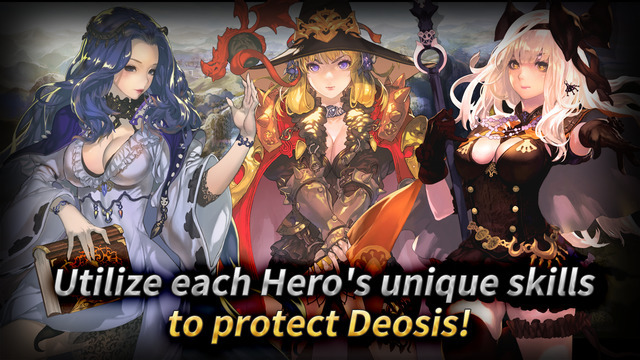 Five different heroes: Make us of each heroe's unique skills to protect the world of Deosis. 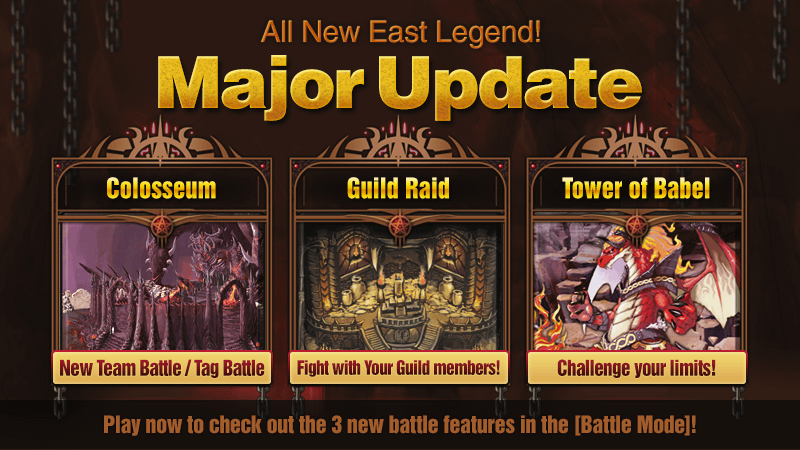 Join the great war: Explore around Deosis to defeat the devils who've come through the Hell Gates. 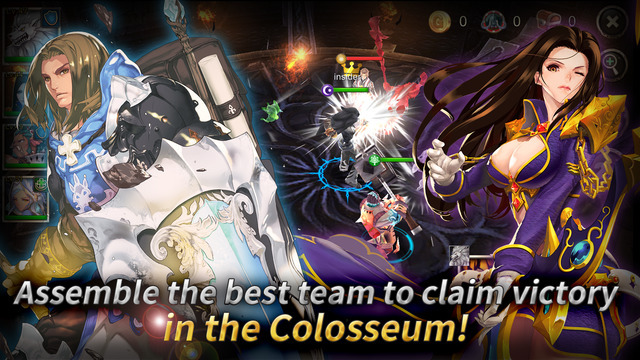 Co-op or PvP: Join up with other players to defeat raid bosses, fight in fierce PvP matches or join guilds. 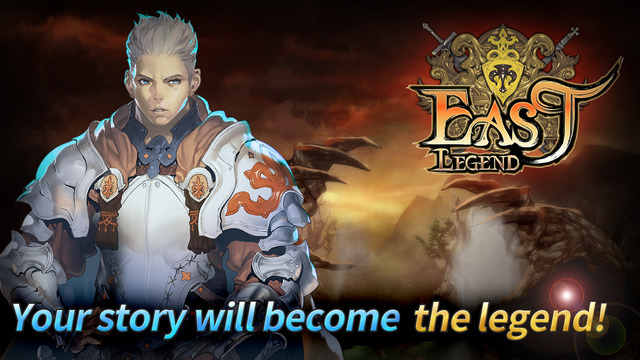 Mufti-language support: This game supports English, Korean, Chinese and Japanese languages.